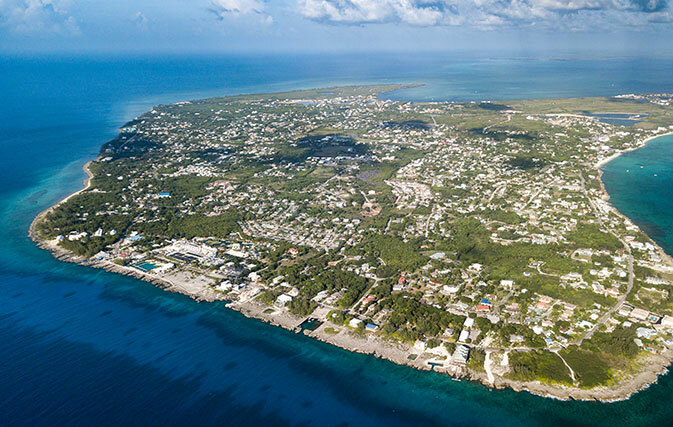 The Journal Sentinel is reporting that a 68-year-old woman was recently arrested and held in the Cayman Islands on suspicion of gun possession. If she returns for her court date, she faces up to several years in prison. On February 3, Carol Ann McNeill-Skorupan was traveling on a cruise voyage which stopped in George Town, Cayman Islands. It was the first stop on the ship’s nine night itinerary. Though McNeill-Skorupan was travelling with three pieces of luggage, one piece had been separated as she flew from Wisconsin to Fort Lauderdale to board the ship. That piece was then flown to George Town, Cayman Islands, where McNeill-Skorupan retrieved it. When the newly retrieved luggage was passed through an X-Ray machine, authorities spotted a handgun and six rounds of ammunition. McNeill-Skorupan has a concealed carry permit in Wisconsin, but that document carries no weight in the Cayman Islands. McNeill-Skorupan was arrested and reportedly spent three nights in jail before being allowed to return to Madison on $10,000 bail. McNeill-Skorupan’s plight is not the first time that a U.S. citizen has been caught up in the Cayman Islands tough anti-gun legal system. The report mentions several other Americans who were arrested for firearms violations in the country.